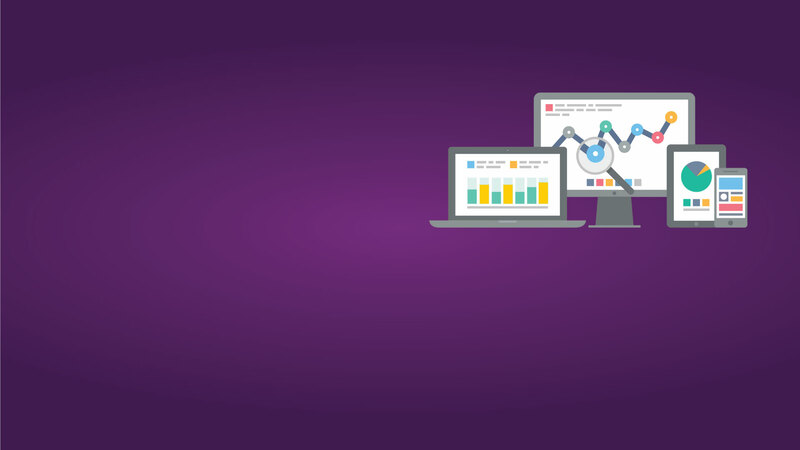 Looking for a PPC Management Agency? GROW COMBINE provides Paid Advertising management services like PPC & CPC (Pay Per Click /Cost Per Click) - to your products/services and it would definitely yield your best returns on your investment. Through individual PPC advertising providers we execute effective campaign through advertisements in all search engines. Your site will only appear when people search for the keywords you select. You have full control over what you advertise, where and when your adverts appear, and most importantly your budget. 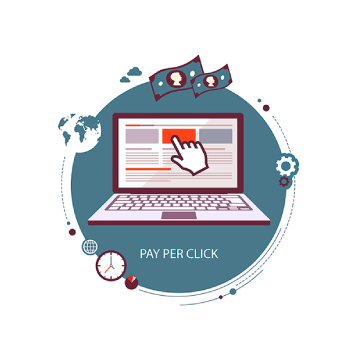 PPC works on pay for every click you receive on your ads in the search engines. We work on it being choosy on the keywords in the ads to trigger maximum traffic. GROW COMBINE assures you high quality traffic and focused landing pages according to the time durability of your project. It would obviously take its turn as high return on your investment.